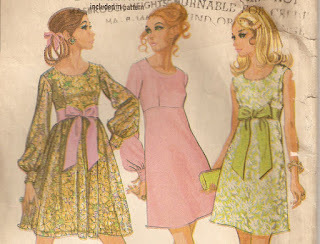 Ok....I actually do remember making these dresses and yes....wearing these dresses. I remember they were fairly easy to make...I think.....anyway agesanderas has this pattern if you would like it. 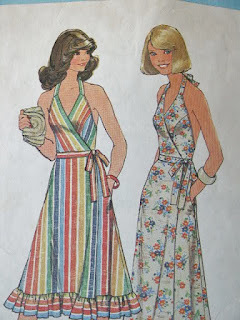 Remember these easy summer dresses that LadyJanetvintage has the pattern for! I do! 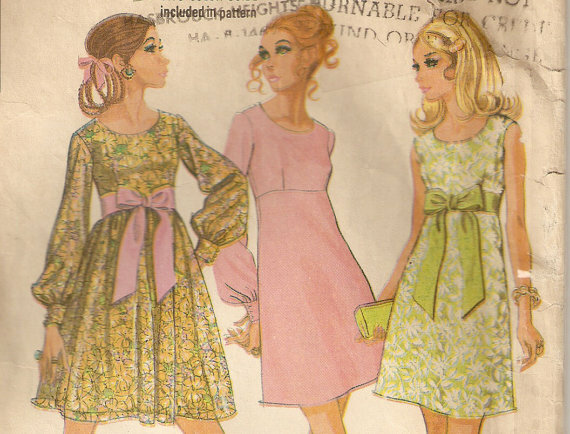 I actually use to make wrap around skirts like this also. 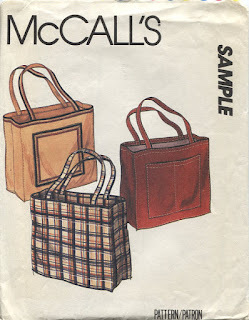 They were so easy to make and comfortable to wear too. 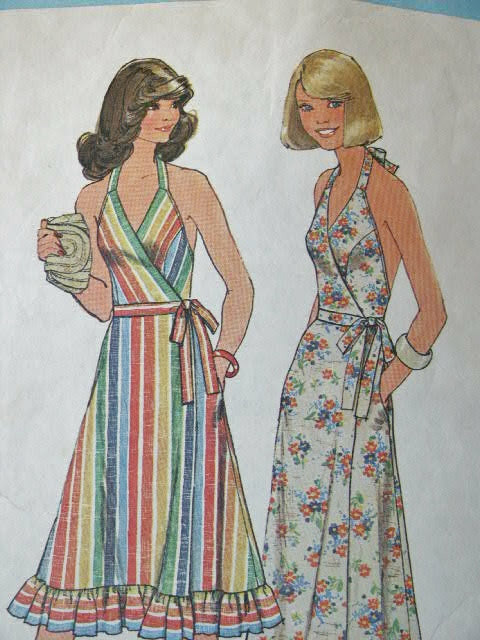 Ok....so how many of you made your children's costumes for Halloween or the school play.....(my hand is going up!) I made a few of them. One Halloween I made pumpkin costumes for my kids....boy that was a nightmare! 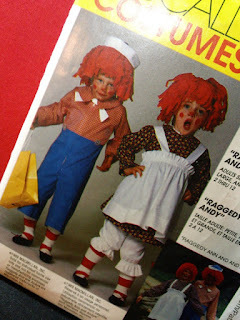 :) Well if you made them for your kids and want to try them for your grandchildren or your children here is a pattern for Raggedy Ann and Andy from kidschannette if you want to try it.